Our hands say so much about us, and we use them to say so much. So it's not surprising that they're one of the first things people notice. And while we all remember to take care of our face, the same can't be said for our hands… If you want to keep your hands looking beautiful all year round, follow our beauty guide! Cleansing your hands is the first essential step in your hand beauty ritual, but it also involves an enemy we tend to forget: water! Every time you wash your hands, make sure you dry them thoroughly, so the water won't dry your skin. To prevent your hands from drying out, avoid using products with a drying effect, such as hydroalcoholic products. Opt for soaps with gentle formulas, like the Verbena Liquid Soap, enriched with shea extract and aloe vera. Your body and face love a good scrub – but your hands need exfoliation too. Once or twice a week, use an exfoliator that's designed for the hands and gentle on the skin, to remove dead cells and leave your hands ready to soak up all the benefits of a moisturising cream. The Shea One Minute Hand Scrub is formulated with shea, sweet almond and grapeseed oils – rich in Vitamin E – as well as essential fatty acids to help nourish and soften the hands in just one minute. 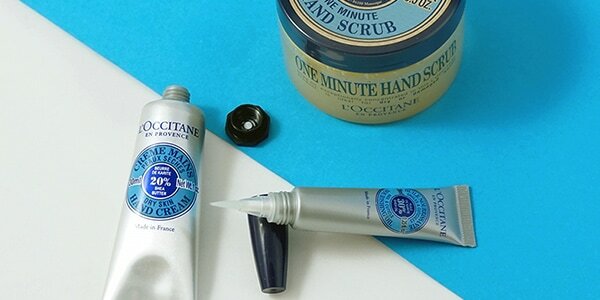 So what's the ultimate secret to beautiful hands? Hydration, hydration, hydration. Your hand cream should be your faithful companion, ready to be applied whenever needed, to help maintain the hydrolipidic film that naturally protects your skin. It has to nourish, moisturise and protect. 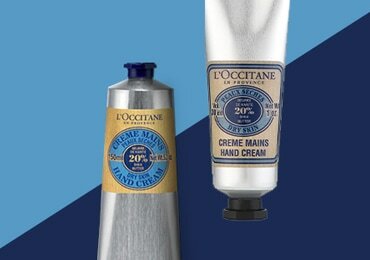 An effective hand cream contains fatty substances and moisturising agents, such as shea butter, as well as antioxidants, such as Vitamin E. This moisturising blend lies behind the success of the Shea Butter Hand Cream, which has been L'OCCITANE's top best seller for over 20 years. Another secret to beautiful hands is strong, well-looked-after nails and protected cuticles. Your cuticles are at the base of your nails and they play a protective role – so it's important to look after them. The Shea Nail & Cuticle Nourishing Oil nourishes and softens cuticles, for stronger, shinier nails. It's important to feed your nails too. 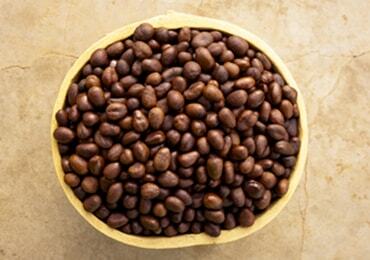 To keep them really healthy, make sure you eat foods rich in biotin, such as pulses, soybeans and almonds. After exfoliating your hands, your skin is ready to soak up all the benefits of your Shea Butter Hand Cream. For maximum absorption, massage the cream into the skin. 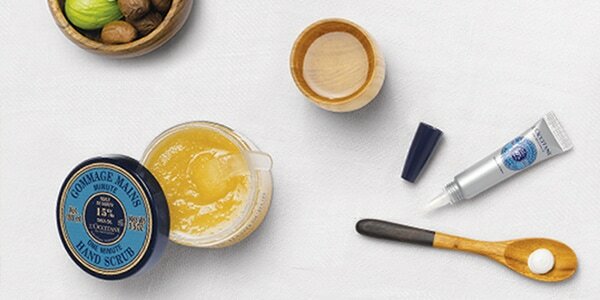 The success of the Shea Butter Hand Cream dates back to 1980, when Olivier Baussan l'Occitane founder, and Yves Millou, a cosmetics specialist, brought together their know-how and their passion. 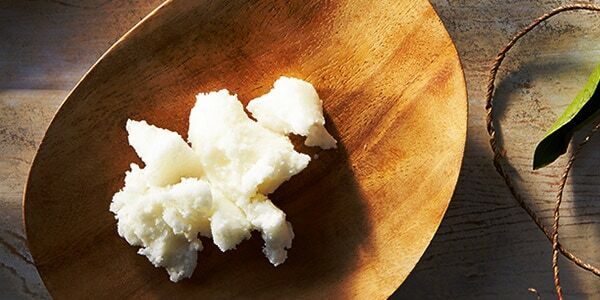 Shea butter has been used in Africa for thousands of years. According to legend, Queen Nefertiti owed her beauty to this ingredient and its extraordinary benefits.